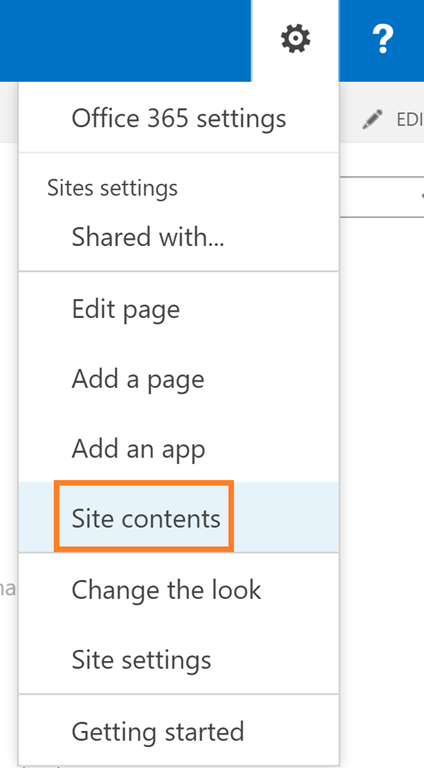 You can do number of things to manage and customize your document library in SharePoint online. 1. Read + Write access required . 2. Document Library name should be unique. 4. Click on Document library. 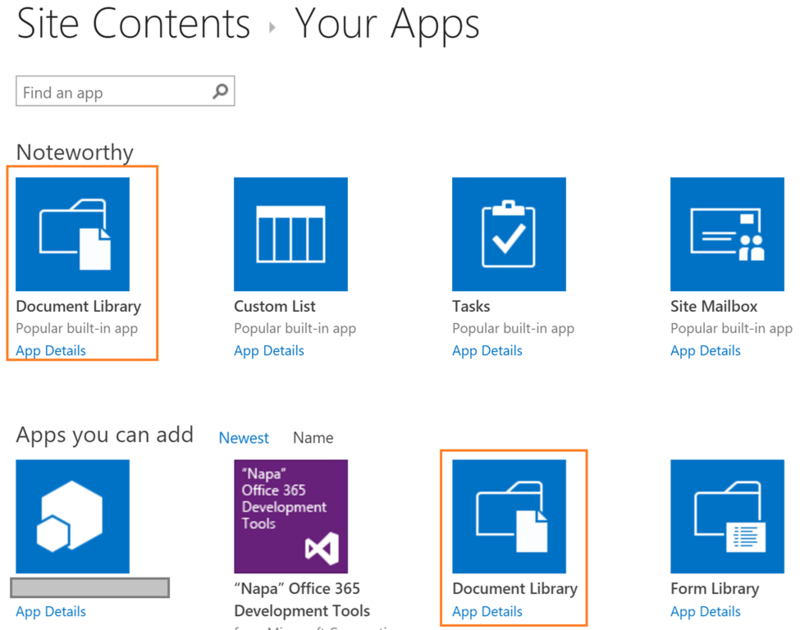 The app Document Library can be seen under Apps you can add section. It may also be available among the selected apps under Noteworthy section. 6. You can click Advanced options to setup version options and default document template. 7. Click Create to create the document library. Please make sure you have full access permissions to update the library settings. 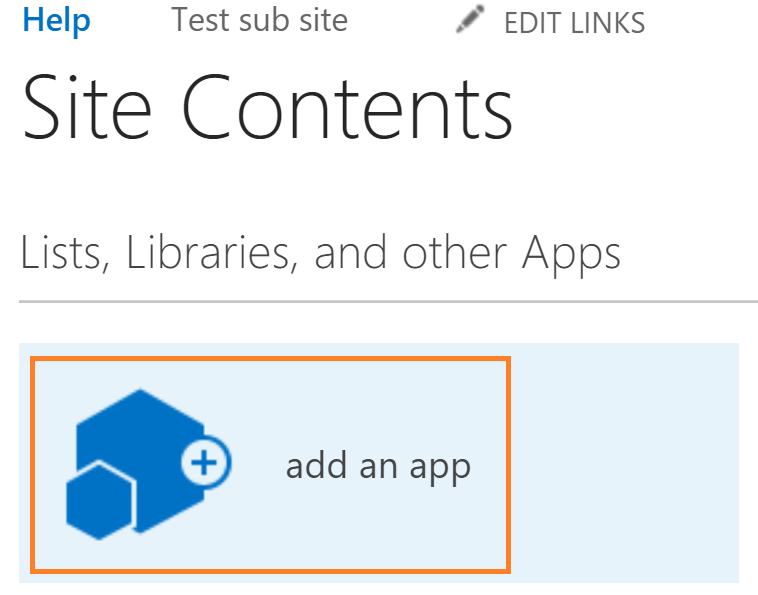 There are different ways to add columns to the libraries e.g. content types, Site columns. Here we will directly add the column through library settings. 1. Go to your document library. 2. Go to Library Settings under Library tab on top toolbar. 3. On settings page, scroll down to Columns section. Click on Create Column. 4. On Create Column page, provide a unique column name, select column type and configure other details. You can also provide formula on column validation. 5. Click OK to create the column. 1. Go to Files tab on top toolbar. 3. Provide the name of the folder. 4. Please note, the newly created folder will have the same column as your library. 2. Click on Shared With under Library tab on top toolbar. 3. In Share window, under Shared With tab, you can see the name of the people who have access to the library. 5. 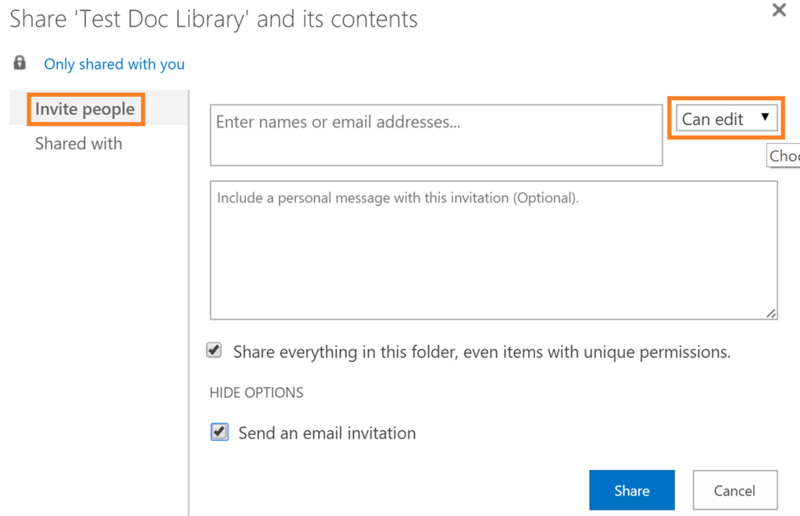 Click Share to assign permissions.